Prospective Athletes, click here to fill out our recruiting form. A coach will get with you shortly. 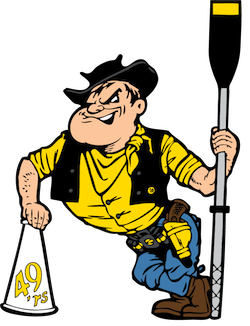 For information regarding CSULB-hosted regattas click here. Welcome to BEACHCREW.ORG, the home of the 49’er Men’s and Women’s Rowing Teams at California State University, Long Beach. 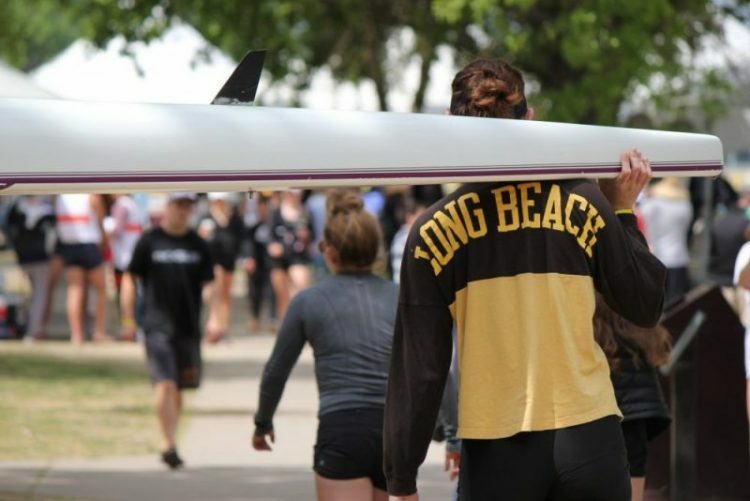 Beach Crew is a recognized competitive club sport of CSULB. Being distinguished by professional leadership and coaching, Beach Crew offers students the opportunity to explore and expand their capabilities by participating in a competitive sport as representatives of their university. Participation in competitive college athletics builds character by developing values of teamwork, commitment, self-sacrifice, discipline, and achievement and reinforces the university’s core values of scholarship, leadership, and citizenship while providing students with a healthy balance of their academic pursuits. The team’s season begins in September and runs through May. The team races against many NCAA schools, traveling to San Diego, Sacramento, Portland, and Philadelphia. We are a member of the Western Intercollegiate Rowing Association (WIRA) and the American Collegiate Rowing Association (ACRA). All participants must meet certain eligibility requirements in order to officially compete. Rowing is open to all CSULB registered students. No experience is necessary, however all participants must be full-time, matriculated, students with a minimum 2.0 grade point average and a full-time schedule of academic units.